Wait, is she old enough? 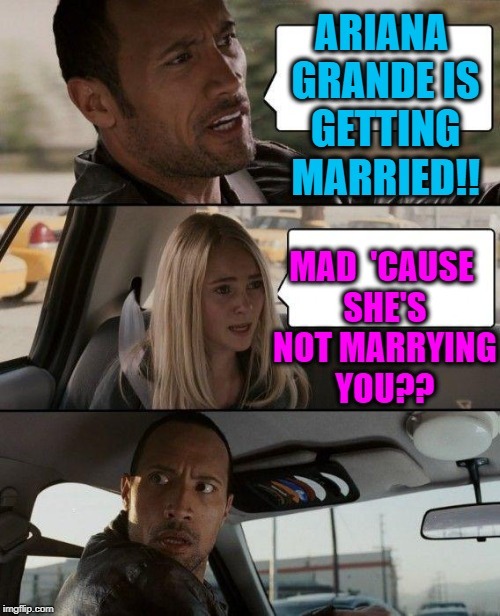 ARIANA GRANDE IS GETTING MARRIED!! MAD 'CAUSE SHE'S NOT MARRYING YOU? ?